LETTER | The death penalty remains a controversial debate around the world because of the moral complexities and emotions surrounding it. We, too, received brickbats and cheers when Malaysia’s cabinet agreed to abolish capital punishment and halt all pending executions. 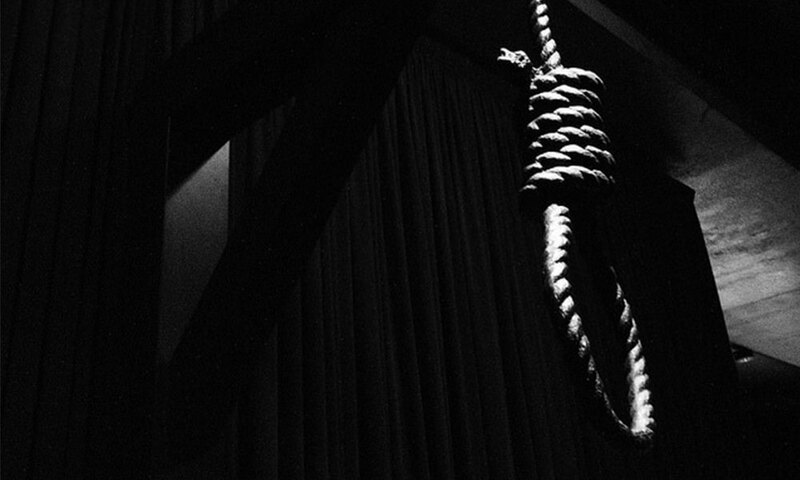 The country’s death sentence mandates hanging as punishment. There are some 1,200 people on death row for murder, drug trafficking, kidnapping and other offences. But the death penalty goes against our most basic human right, which is the right to life. The legal system also isn’t without flaws. Mistakes are sometimes made and what if someone innocent is killed? According to the Penang Institute, on average 27.7 percent of High Court and 50 percent of Court of Appeal death penalty case judgements were overturned by the immediate higher courts. Variables such as offence type, ethnicity or nationality, the gender of the accused and the locality of the High Courts were shown to be contributing factors in creating judicial errors. The capital punishment is a legacy of the common law system that Malaysia inherited from the British under which 359 people were executed between 1979 and 2001. In 2016, Malaysia carried out nine executions and imposed thirty-six death sentences. Despite these executions, statistics revealed at a recent conference by the National Human Rights Commission (Suhakam) show that the death penalty is not a deterrent. For example, the number of drug-related murders and attempted murders had increased especially in recent years. Armed gang robberies reported each year also went up between 40 and 100 cases. And drug cases have not decreased even though the death penalty remains under the Dangerous Drug Act of 1952. Let’s think about this - a guy who occupies the lowest position in the chain of command is arrested and faces the music. But a banker caught laundering billions of dollars for some of the most murderous people on the planet gets off with a slap on the wrist in the form of some puny fine and a deferred prosecution deal. It’s common knowledge that triads and drug cartels wash billions of dollars of blood money through some of the world’s biggest banks. Is capital punishment, therefore, a tool that dispenses justice? On the other hand, it is the ultimate form of state control. China, Iran and Saudi Arabia are the countries that executed the highest number of people in 2016. Political dissidents and rights activists were branded criminals and subsequently executed. If we are to convince the public that human rights are a key part of Pakatan Harapan’s policy, then the death penalty will have to go. According to Amnesty International, 142 countries had abolished the death penalty in law or practice by 2017. Let’s add Malaysia to the list. The writer is member of Parliament for Klang.